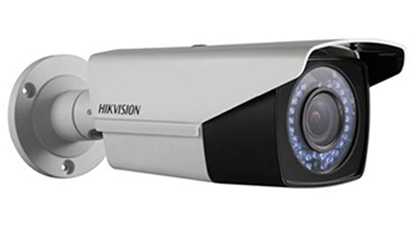 Latest generation of Hybrid HD surveillance system. 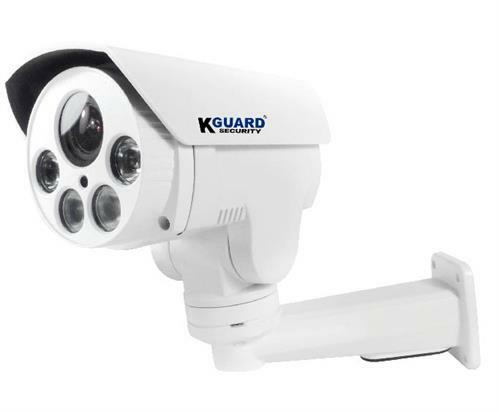 KGUARD HD series Hybrid DVR is specially designed for users' easy setup. 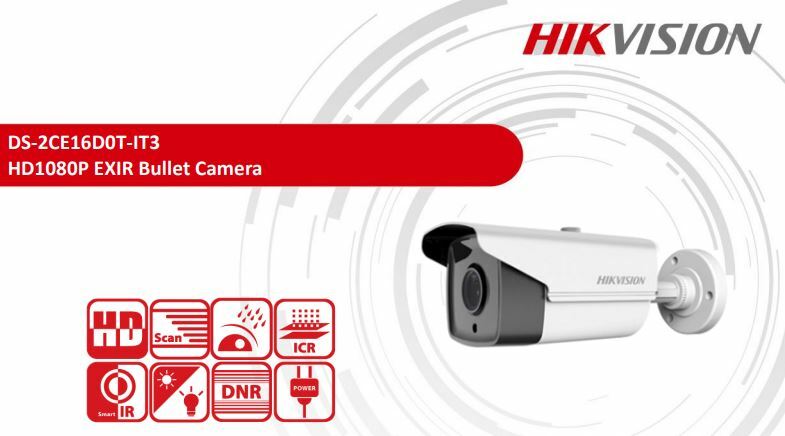 With it's real time HD recording and up to 1080P full display & viewing, every details won't be missed, ensuring users peace of mind. 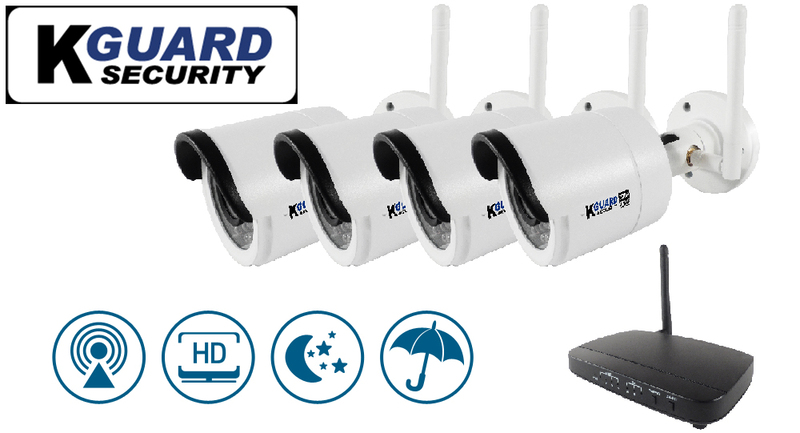 Download exclusive " KView pro" App & complete the monitoring set up in seconds, then you can see the real-time multichannel remote monitoring on your smartphone/tablet. 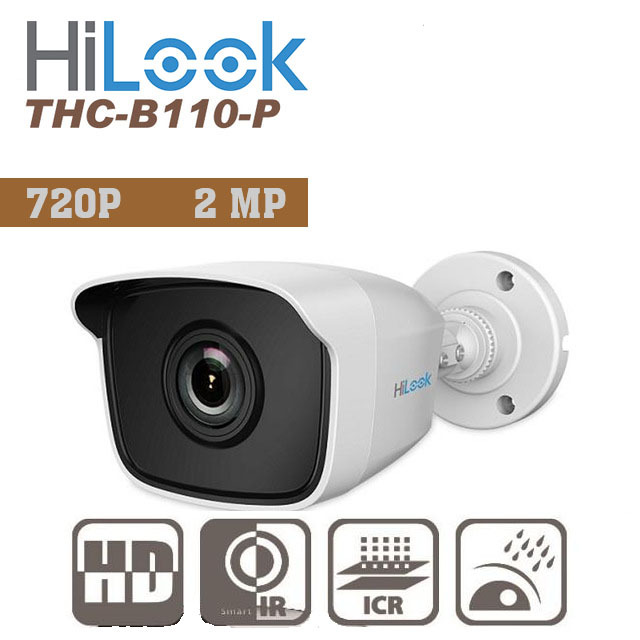 Always keep an eye on your home or office with it's advanced functions and extremely user-friendly interface anywhere and anytime. 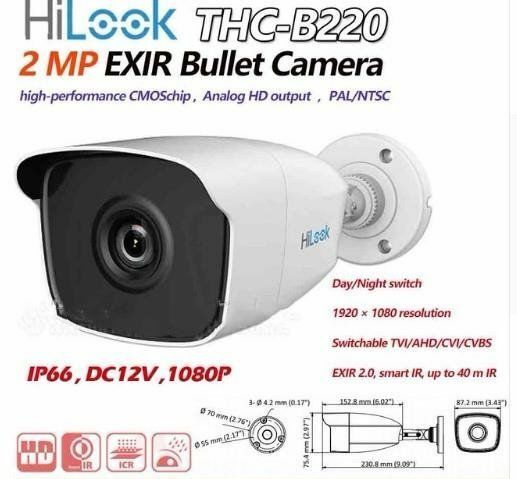 The combo kit come with mega pixel camera and can support standard analogue camera (960H), AHD camera (720P/1080P) as well as Onvif IP cam, allowing images to be stored together in both DVR & dropbox cloud. 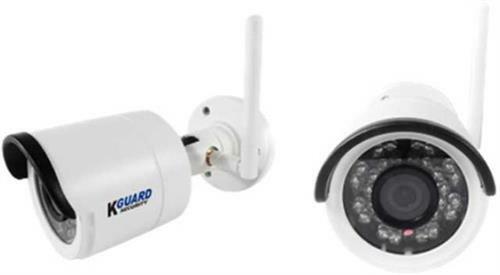 It's the best security solution which is not only for upgrading the existing security system but also takes into consideration of future upgrade.